Stoler 0388, originally uploaded by harmonweddings.com. Max and Ashley spend a moment wrapped up in each other as their wedding day starts. 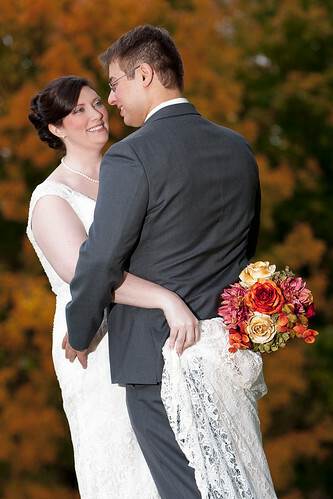 The couple strolled the course at the Standard Country Club in Louisville, sharing in the moment and taking in the beauty around them on that wonderful autumn day.